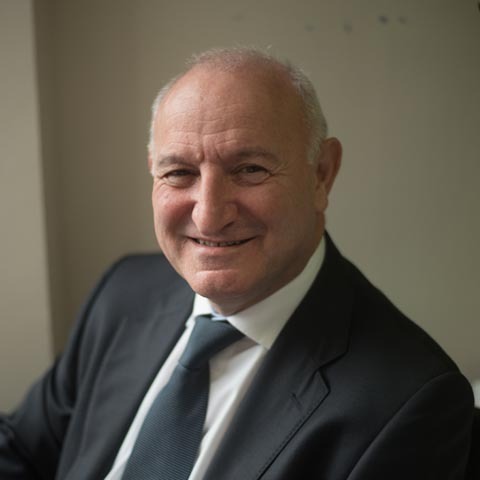 Jeremy Swerner is one of the founding partners of BSG Solicitors and qualified in 1979. Prior to setting up BSG Solicitors, Jeremy spent time as a Partner in a West End practice heading up the commercial property department. Jeremy has vast experience of acting for substantial public companies and for owners of private portfolios of retail and office investments, including major sales, purchases and leases. Jeremy also has expertise in company commercial matters including share sale agreements, sales and purchases of businesses. Jeremy is the firm’s COFA (Compliance Officer for Finance and Administration) and has a key role in managing the firm’s finances. Jeremy’s main interests are family, film, travel, reading and football. Jeremy is an avid Spurs supporter with an encyclopedic knowledge of the club’s history and up to date information. 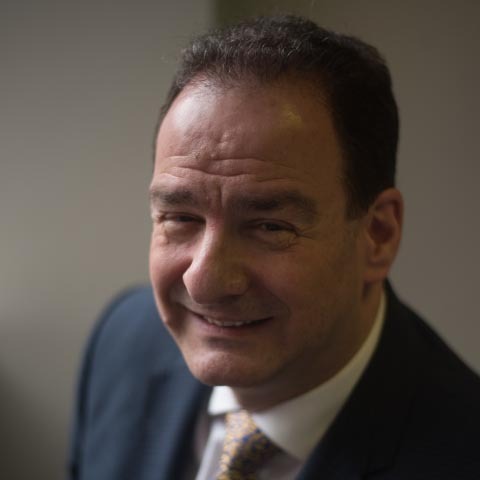 Paul Grant is one of the founding partners of BSG Solicitors having emigrated from city firm Howard Kennedy where he was deputy head of litigation. He qualified in 1973 and is also a part time District Judge. Paul is the head of the Litigation and Dispute Resolution Department. Paul has considerable experience in many areas of law to include Employment, Contract, Commercial, Professional Negligence, Insolvency and Landlord and Tenant and Inheritance. Paul in the last 15 years plus has specialised in Medical Regulatory work and acts for numbers of doctors, dentists, psychotherapists, osteopaths and chiropractors defending them where necessary, against their respective Regulatory Bodies. He is a founding member of a Health Group that specialises in all aspects of Health Care Law. Paul advises regularly on the setting up of Codes of Practice, medical disputes, the relationship of employment, statute and commercial law in the health sphere to individuals and their practice groups. Paul has a honours degree in law (LLB) and a masters degree in Medical Ethics and Law. He is Chairman of the College of Osteopaths, a teaching institute awarding degrees and a charity. Paul is a member of the Employment Lawyers Association, Chartered Institute of Arbitrators, Professional Negligence Lawyers Association, the Medico-Legal Society and the General Osteopathic Council. Paul’s main interest is philosopy, education, opera and running, going to the theatre and playing Bridge. Paul has a keen interest in Osteopathy, as a qualified non-practising osteopath he followed in the family profession. Saul is now head of the Secured Lending department which is located at the firm’s Bushey office. 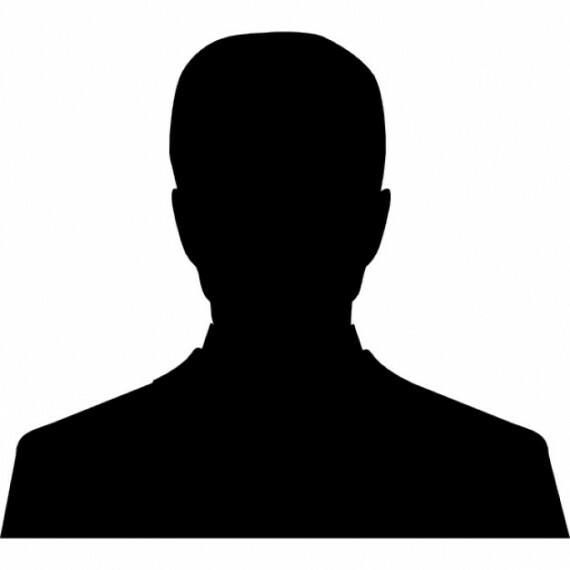 He has built up an expertise in Consumer Credit Act secured loans. The Secured Lending Team provides a professional service completing all loans for lenders and enforcing loan repayment when instructed. Saul has also built up his expertise in both residential and commercial property transactions acting for buyers, sellers, landlords and tenants. 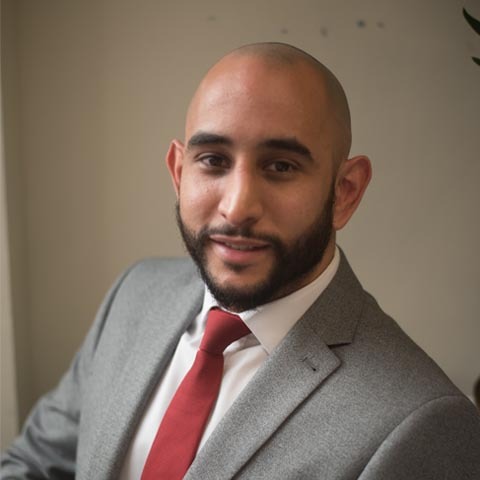 Saul is the firm’s IT manager and has a particular interest in new technology which he implements to ensure that BSG are progressive in their reach and the service they provide. 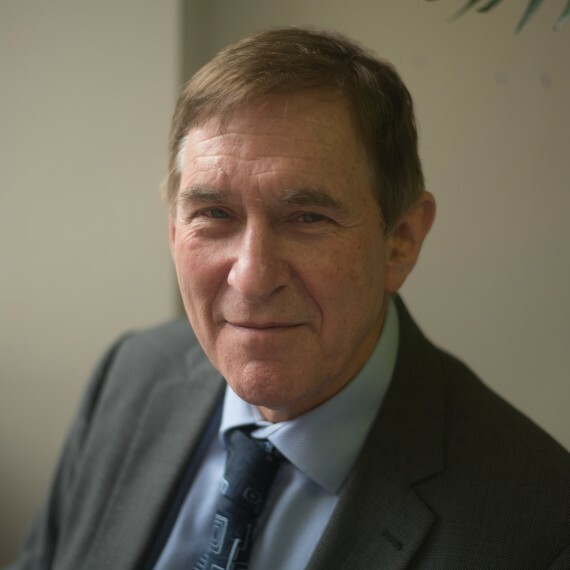 David is a Partner here having joined BSG Solicitors in 2013 and has over 30 years of experience in Dispute Resolution and Family Law work. David obtained an BA Law (Hons) and qualified as a Solicitor in 1985. David always looks to see if a matter can be negotiated or mediated rather than litigated if possible. David is a member of Resolution (formerly the Solicitors Family Law Association). David’s interest includes socialising, cinema and theatre and DIY. He is a life-long supporter of Chelsea Football Club. Masood Haider qualified as a solicitor through BSG Solicitors in 2012 and was made Partner in 2016. Masood graduated from the University of Hertfordshire in 2006 with a LLB (Honours) in Law and then went on to complete his LPC at the College of Law in Bloomsbury London in 2010. Masood is a Partner in the commercial property department. He works with high net worth clients providing cost-effective legal advice on transactions such as sales, purchases and leases. Masood has also built up vast experience in residential conveyancing. Masood understands the importance of delivering excellent client care and goes above and beyond to ensure each individual client’s needs are fulfilled. He is very enthusiastic with strong work ethics. Masood’s interests include his family, as well as promoting good health. Masood is an avid gym goer and participates in a number of charity sponsored marathons. He enjoys socialising with friends and meeting new people; moreover, he has a keen interest in football and is a dedicated Tottenham fan. Penny was admitted as a Solicitor in 2006. 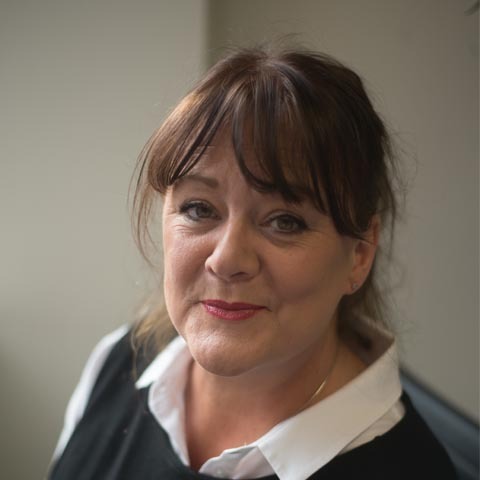 Penny joined BSG Solicitors LLP in 2017 and was invited to become a Partner in June 2018. She has a wealth of experience in all aspects of Residential Conveyancing including Right to Buys and Shared ownership transactions. Penny is a bright, friendly and experienced solicitor with excellent communication skills and a modern approach to conveyancing. She always maintains the highest levels of service whilst ensuring her client’s position is never compromised. Outside of the office, Penny enjoys fine dining and musical theatre. Penny also has a young family and she enjoys being active with all aspects of her childrens’ education. Penny speaks Greek fluently which assists with clientele from the Greek Cypriot community. Adila joined BSG Solicitors as a Paralegal in 2004 and went on to qualify as a Solicitor with the firm in 2006. 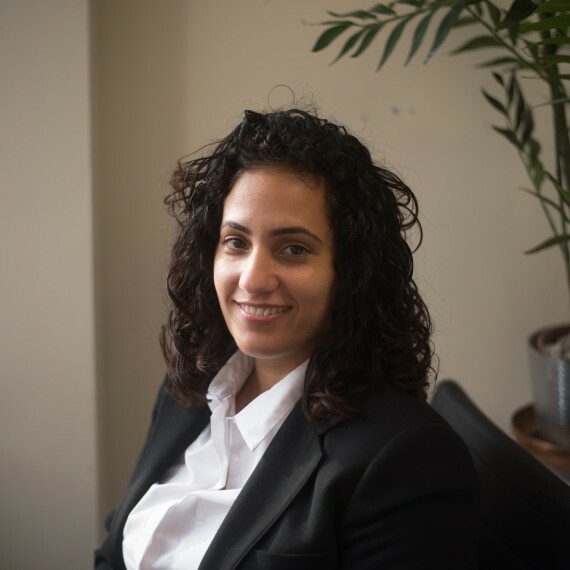 Adila has gained valuable experience in property disputes in particular Possession Proceedings and Charging Orders, Insolvency to include Winding up a company and Bankruptcy. Adila acts on a number of Employment Law cases acting for both employer and employee, offering legal practical advice on a wide range of employment issues including; Compromise agreements, employment contracts, workplace disputes and redundancy. 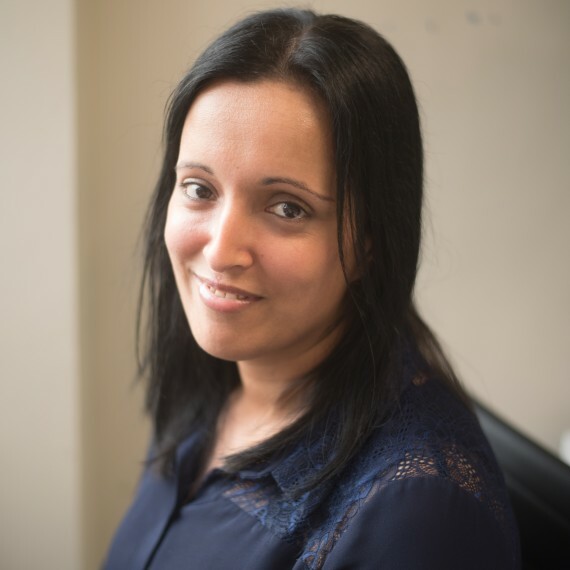 Adila also has experience and a keen interest in Medical Regulatory Work where she has worked closely with Paul, the head of Litigation in preparing cases for hearings. 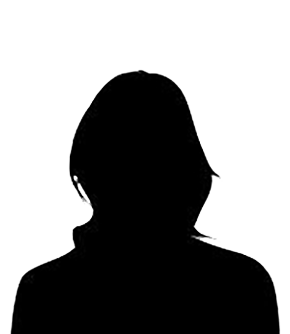 Adila is passionate about reading and enjoys musicals and theatrical productions. Adila is fluent in Urdu, Punjabi and Hindi. 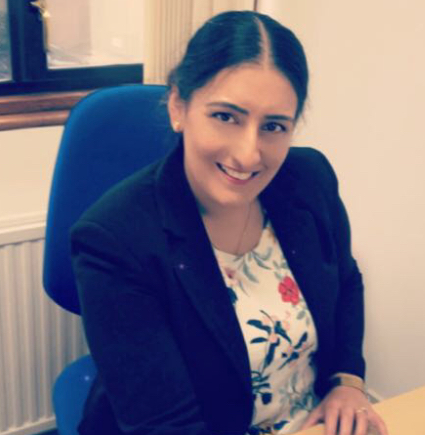 Jasmeen K. Deep-Bharj has been in practice for over 15 years having been admitted in 2003 and has gained extensive solid experience in Secured Development Lending and has acted for numerous bridging loan companies. She also has considerable experience in both residential and commercial property matters and has acted for individuals, property developers, companies and financial institutions. Jasmeen has a friendly and approachable manner towards her clients. She is pro-active, calm in pressurised situations and strives to meet her clients’ deadlines and expectations at all times. 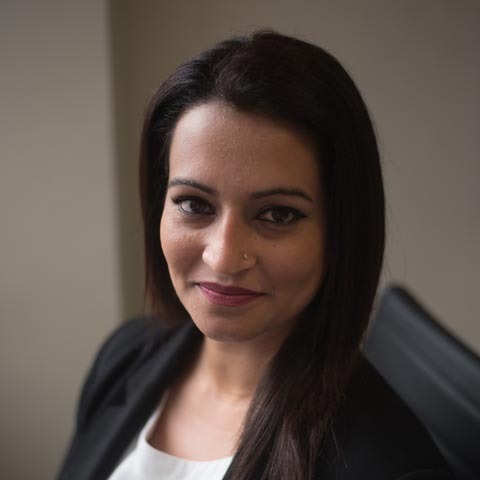 Being conversant in some of the Asian languages to include Hindi, Punjabi and Urdu, Jasmeen is able to explain the legalities of a transaction in a language that her Clients understand. Preparation of Lasting Power of Attorneys. In her limited spare time, Jasmeen enjoys cooking, walking, socialising and spending quality time with her young family. Fiona Phillips qualified in 1982 and joined BSG Solicitors LLP in 2014. Fiona Phillips ran her own successful practice in West Hampstead and Mill Hill for 30 years. Fiona specialises in high net worth residential and commercial property transaction, acting for individuals and companies. Fiona brings in a wealth of experience dealing with sales, purchases and leases. Her clients are often situated overseas. Fiona’s interests include yoga, reading and the theatre. Rahul is an experienced property solicitor who joined BSG Solicitors in January 2019 and works on a range of commercial and residential property matters. Rahul has worked with developers, private individuals, companies and mortgage lenders in all matters. His areas of practice include development and option agreements, commercial landlord and tenant, development finance, sales and purchases of businesses, residential property and residential landlord and tenant matters. Neil Corre is a consultant with the firm. 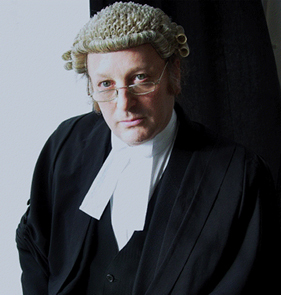 Neil qualified as a Solicitor in 1979 and as a Barrister in 2005. Keenan joined BSG Solicitors in January 2017 as a paralegal. Keenan has had hands-on experience in this field for over three years. Keenan is responsible for opening files and dealing with sale and purchase transactions from initial instructions to completing matters. 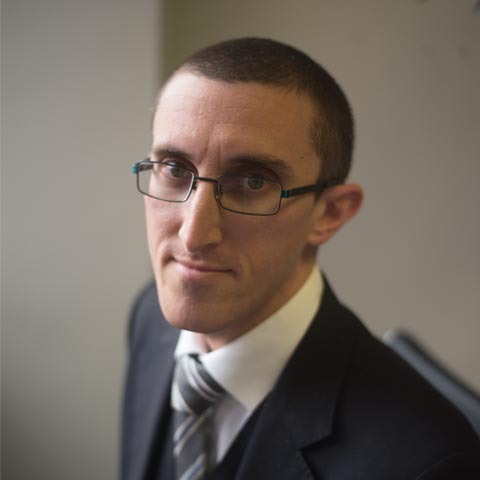 Keenan has demonstrated an exceptional aptitude for the legal conveyancing process. The firm has recognized this and is supporting Keenan to commence her course to become a Licence Conveyancer. Shamnaz joined BSG Solicitors in 2007 as a Paralegal in the secured lending department. Shamnaz is now a valued member of residential property department in Finchley. 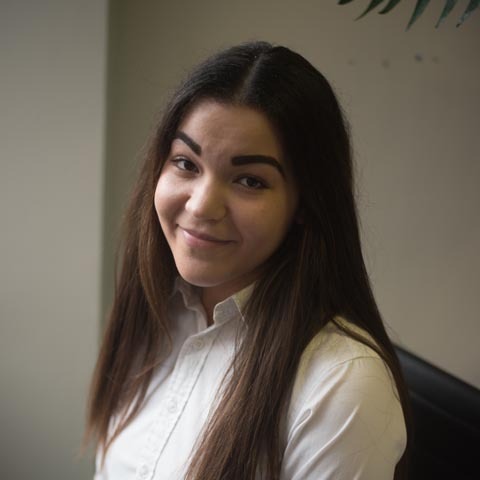 Shamnaz has gained experience in all sale and purchase transactions, freehold and leasehold and now is starting to build her own caseload. Shamnaz enjoys spending time with her family and friends, listening to music and Pilates. Elaine joined the Commercial Property Department in November 2016 as Jeremy Swerner’s Personal Assistant. With over 25 years experience in the legal profession Elaine graduated from the University of Hertfordshire in 2005 with a LLB Honours in Law and is also a Qualified Paralegal. More recently the firm has expanded Elaine’s role and she is also the HR Office Manager for the Finchley office. Elaine has a wealth of experience in various fields of law not only to include Commercial and Residential property but also within Family Law and Private Client.